SWITCH OFF, CITY LIFE. SWITCH ON, VILLAGE LIFE. 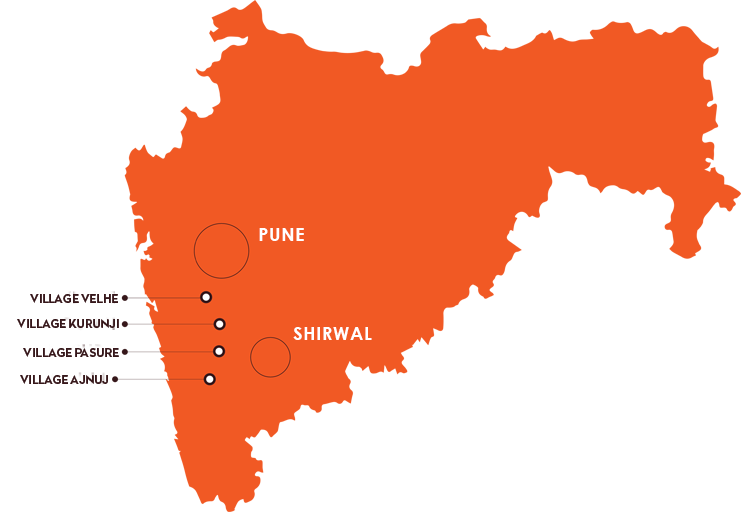 Hard as you find it to believe, your holiday village life is just a few hours away from Pune city. And you can easily switch between the city and the village life mode in a matter of hours. Explore the destinations by clicking on the properties showcased below to know about the various holiday village options. 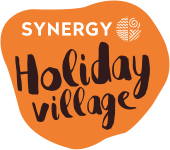 Synergy Holiday Village properties are nestled right in the outskirts of Pune, at locations known for their idyllic and tranquil environs so as to create the perfect setting for an excellent second home property. These locations are not just unique in terms of their topography and lush green natural setting but also a great place to invest given the excellent infrastructure and development plans outlined by the Maharashtra Government. Good potential for land appreciation due to new industries being set up and expansion of the existing MIDC. 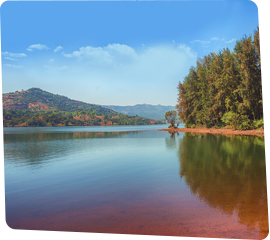 Picturesque Bhatghar dam backwaters ideal for resorts and holiday properties with continuous water supply. 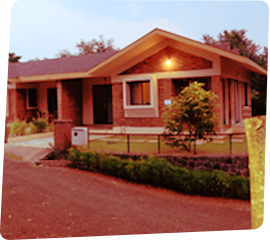 Home to good educational institutes and medical facilities that are easily accessible at all times. Proposed New International Airport at Purandar set to improve connectivity and better infrastructure. 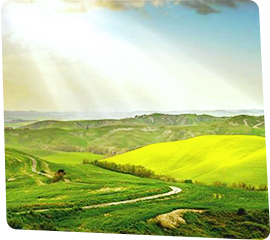 Consistent and pleasant weather conditions throughout the year due to the hilly terrain around these destination. Thank you for visiting our website. We are currently in the process of revising our website in consonance with the Real Estate (Regulation and Development) Act, 2016 and the Rules made there under ("RERA"), which have been brought into effect from 1st May, 2017. Until our website is duly revised and updated, none of the images, material, stock photography, projections, details, descriptions and other information that are currently available and/or displayed on the website, should be deemed to be or constitute, advertisements, solicitations, marketing, offer for sale, invitation to offer, invitation to acquire, as included within the purview of the RERA. You are therefore requested to directly verify all details and aspects of any proposed booking/acquisition of units/premises, directly with our authorized representatives until our revision and updation is complete. Please note, that we will not be accepting any bookings or allotments based on the images, material, stock photography, projections, details, descriptions that are currently available and/or displayed on the website. We thank you for your patience and understanding.